Visual aura. This can include double vision and/or vertigo (balance loss with a spinning feeling). 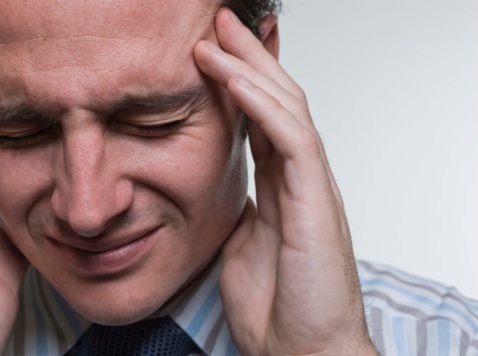 This often occurs in a special type of migraine called a “basilar-type migraine” and symptoms can include dizziness, double vision or loss of vision. The balance loss is often associated with a “bad migraine” and occurs when the migraine is stronger or more intense than usual.